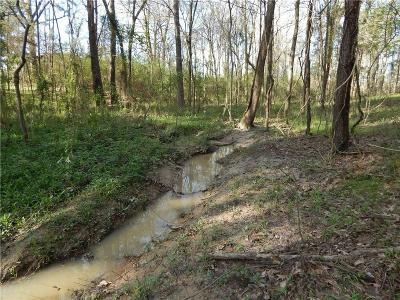 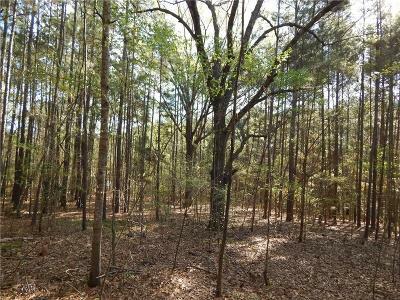 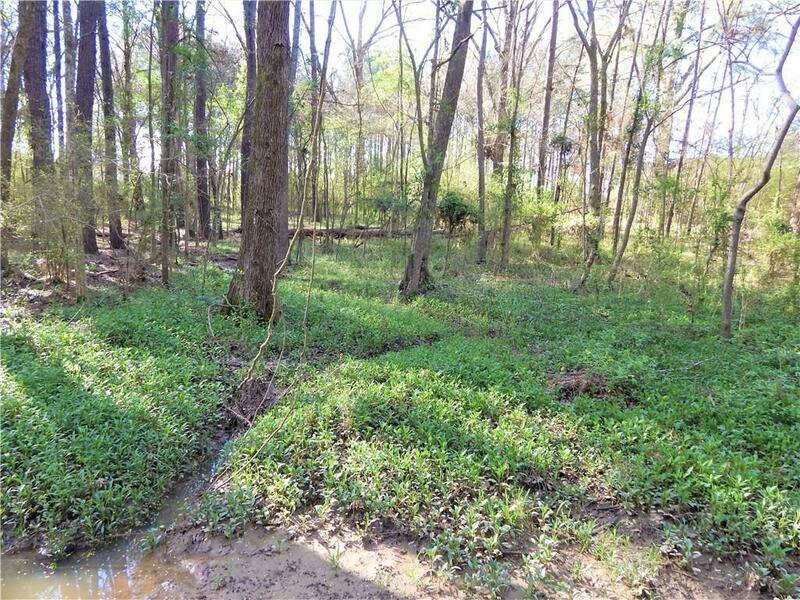 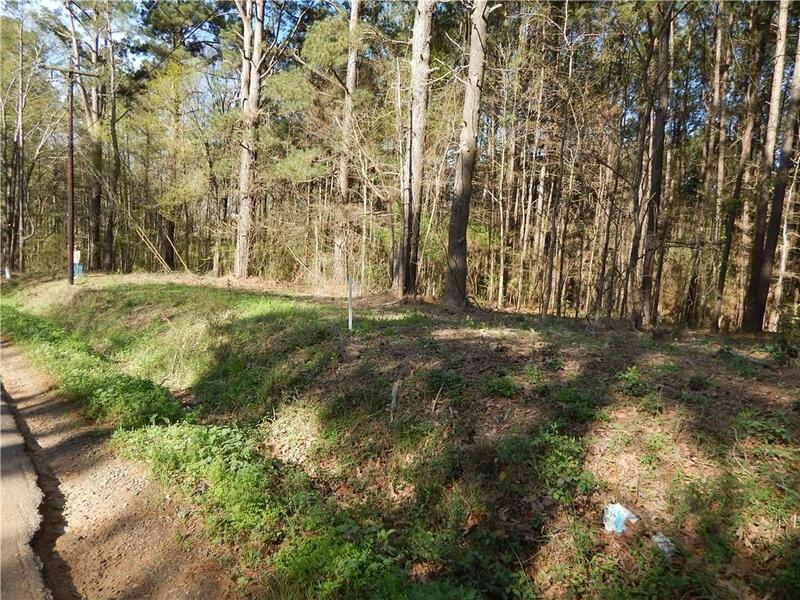 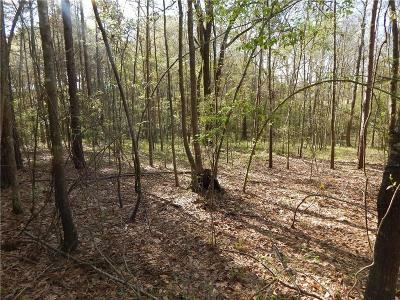 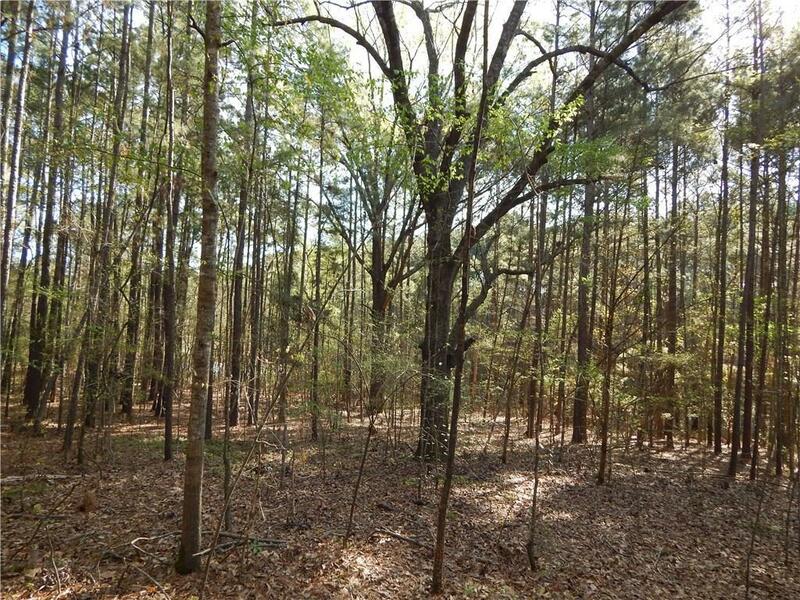 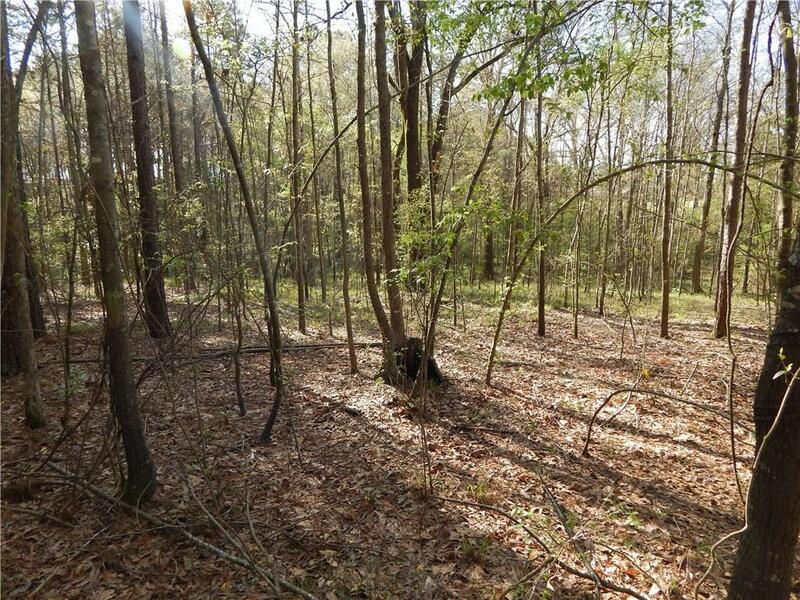 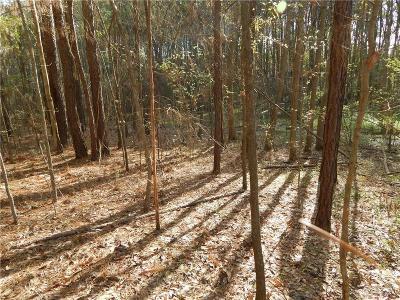 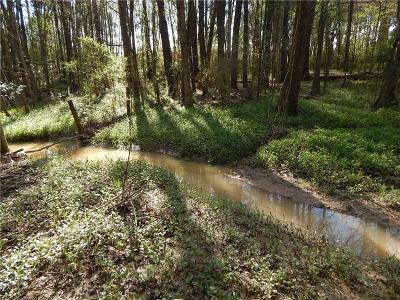 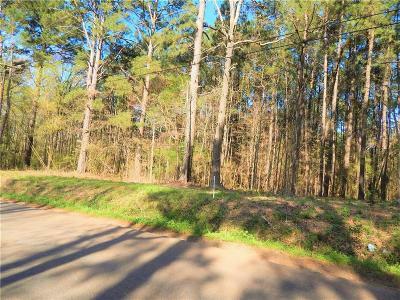 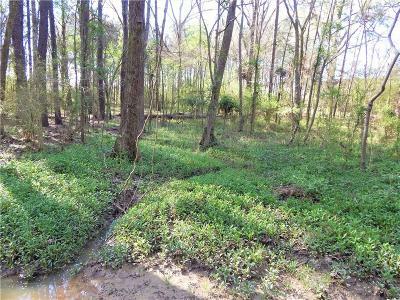 Beautiful 11 acres that includes both timber and pasture close to town or the interstate. 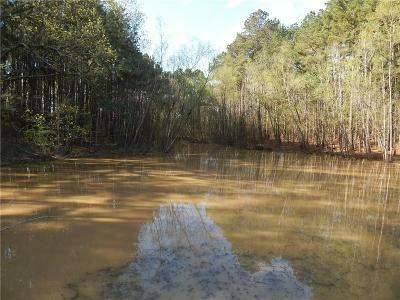 Build your dream home or perfect getaway for the weekend. This property is a must see!